Buenos Aires is the capital of Argentina and is a city of great European influence. Nobody talks about the city’s poor neighborhoods, where the working class lives. Housekeepers, gardeners, bus drivers, and immigrants make up the working class, which is really the working poor, and in many of these neighborhoods, crime and drugs are prevalent and resources for children and their families are scarce. In Argentina, unemployment is affecting this working poor class, and the country is crippled by the constant devaluation of their currency. As government official work to find solutions, the poor get poorer, and the children are the ones at the greatest risk. 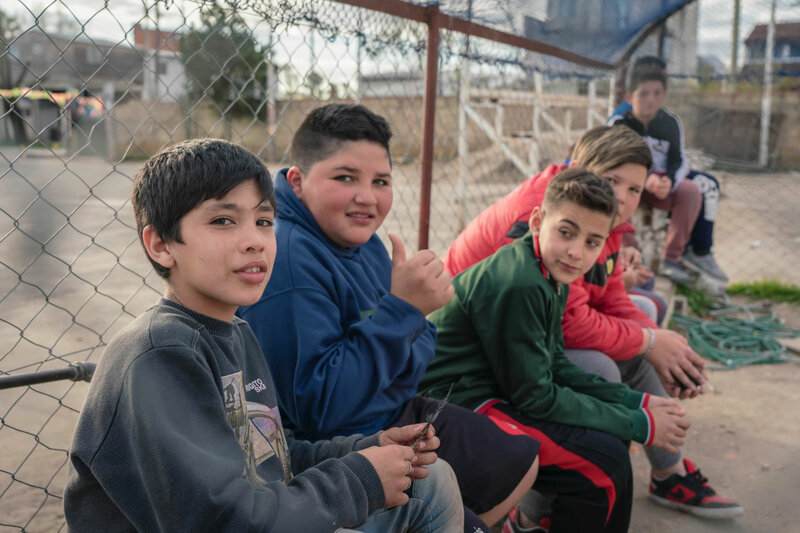 In these poor neighborhoods, many children have stopped going to school, or if they do go, they arrive with empty stomachs and have trouble focusing on their classwork. 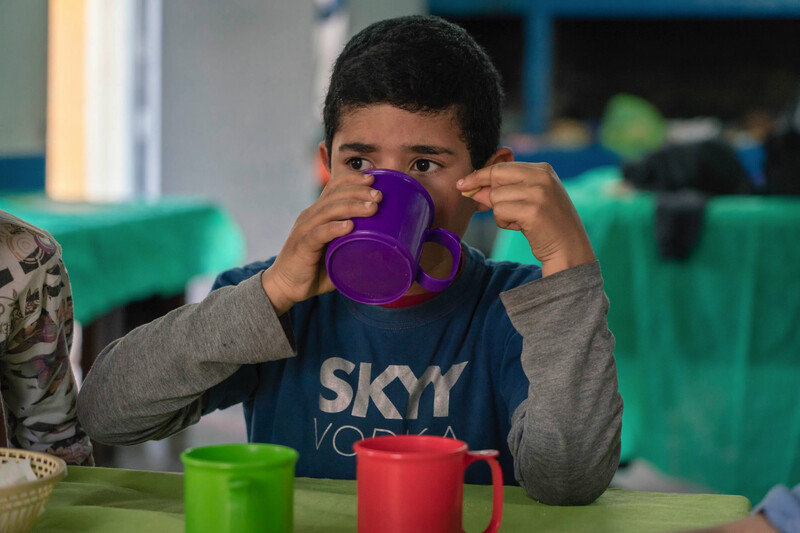 These children’s families often only have enough for one meal a day, and if there is no money, they have two options: go hungry or take to the streets and begin to beg. The children are not exempt from the dangers of street violence and drugs, and there is always the fear of human traffickers who look for ways to exploit the children. Parents who struggle with poverty or drug and alcohol abuse often abandon their children, which forces children to drop out of school and try to meet their own basic needs like a safe place to live, or any kind of food in their bellies. 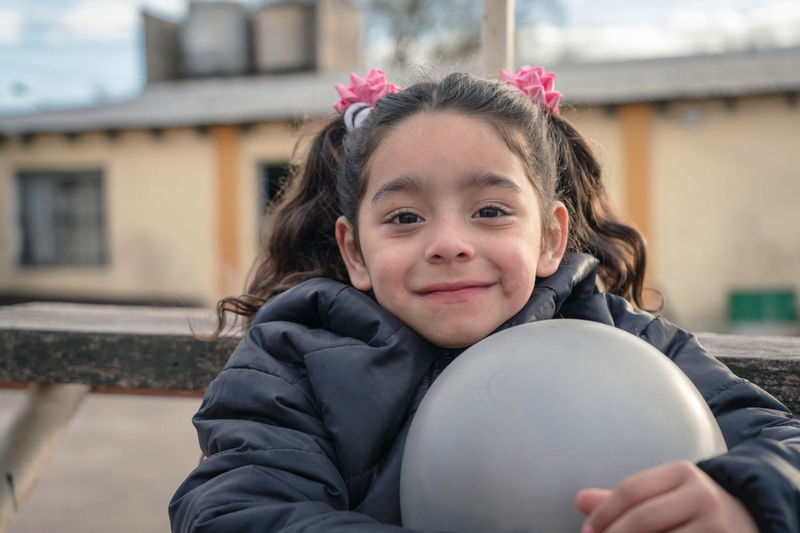 In Buenos Aires, 1 out of 10 children under the age of 12 live in a vulnerable household due to food insecurity. Of those same children, 40% have never read a book, 22% don’t have a place of their own to sleep, and 17% have never even celebrated their own birthday. In response to these desperate conditions, Orphan’s Promise has partnered with a local church to offer “The Little Bible School,” a social outreach which impacts more than 40 children who attend church every week, where they are encouraged, loved, taught to read the Bible and pray, and where they receive a warm meal. For many children, The LIttle Bible school is the brightest part of their weeks. 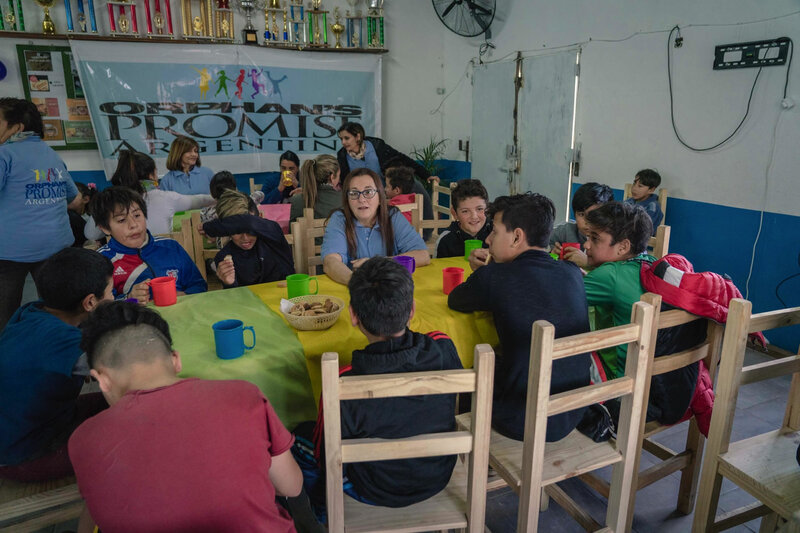 We thank God for the chance to have an impact in the lives of these children, and we pray for more opportunities to make an impact in the lives of kids throughout Buenos Aires, Argentina, and the world.